The tracks have been carefully selected to retain the "Stax sound." 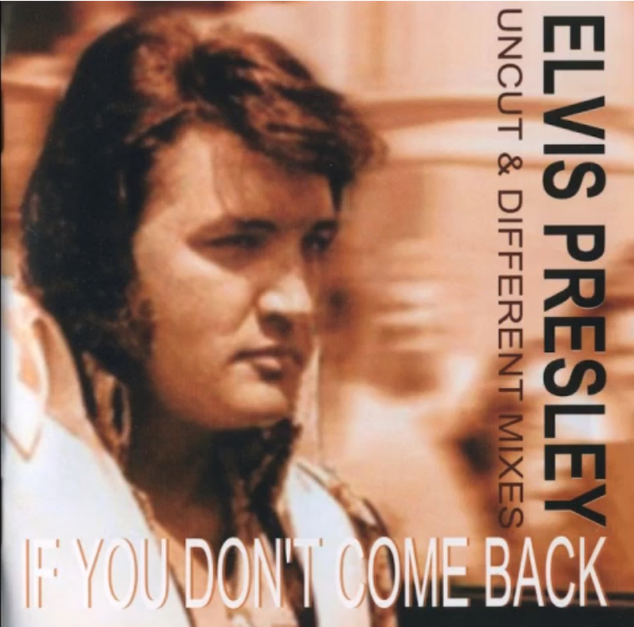 At the time, this Elvis session was an unique blend of country, funk, gospel and rhythm & blues. It was an attempt to reach the mainstream sounds of the day, like what Elvis managed in 1969. But this time RCA was embracing the famous Stax sound. Enjoy a prime slice of the "Stax sound"